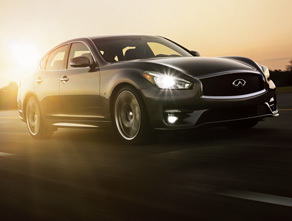 If it is time to replace your existing vehicle we invite you to visit our INFINITI dealership near Mission Bend, Texas. We offer a wide range of new INFINITI models including INFINITI Q50, Q60, Q60 Convertible, Q70, Q70L, QX30, QX50, QX60 and QX80 models. Beyond our great selection of new INFINITI Cars and SUVs we also have many used cars and plenty of pre-owned Certified INFINITIs for sale. Browse our online inventory of Used Luxury Cars to compare MSRP, vehicle details, color options and trim levels then stop by for a test drive. 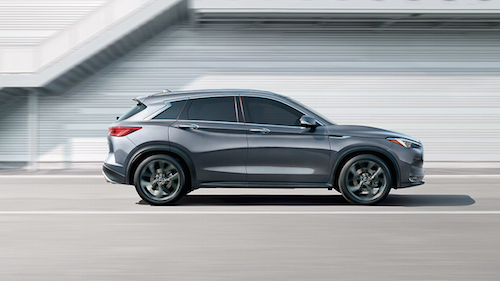 Our INFINITI financing experts can explain finance and leasing options for a new INFINITI luxury car, luxury SUV or used car. 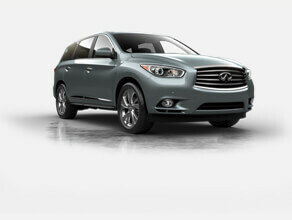 INFINITI dealer special offers are frequently available on new INFINITI vehicles and used cars. 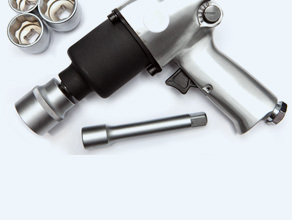 We also offer INFINITI service, collision repair and a fully stocked INFINITI parts center. Take advantage of our auto service coupons and INFINITI service specials for oil changes, tune ups, brake service, and much more. 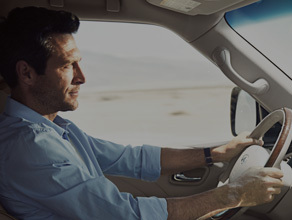 We’ll take great care of you and your vehicle at our INFINITI dealer near Mission Bend, TX.